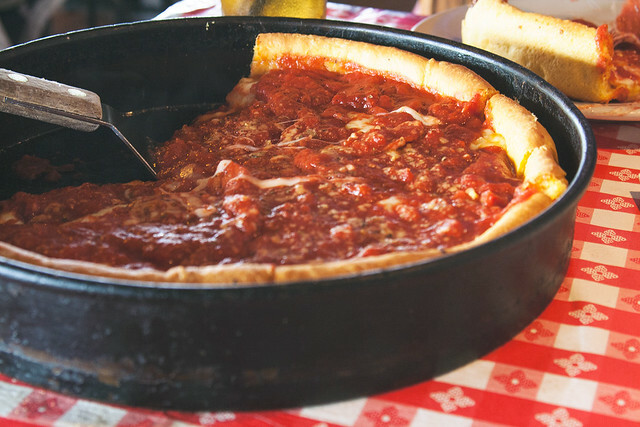 Delicious adventures in Chicago + Lake Geneva, WI! My weekend summed up in a single word: DELICIOUS! On Friday, Aaron and I met up with some friends downtown for dinner and drinks. When we showed up at our friend’s apartment and were asked if we’d be interested in grabbing burgers. I, of course, was immediately sold. 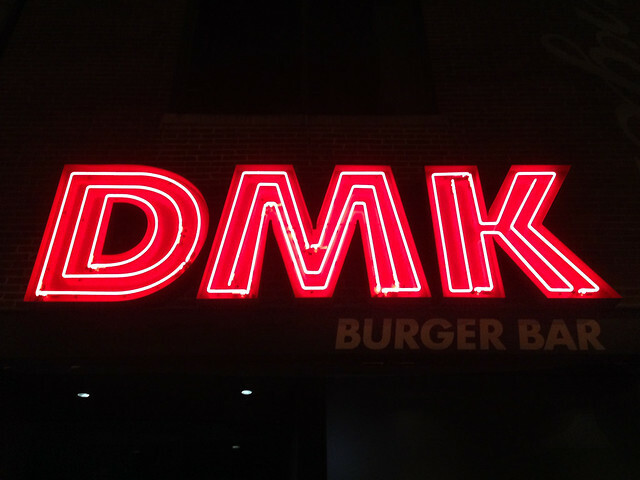 We grabbed an Über and headed to DMK Burger Bar in Lakeview. Now don’t let their corny website fool you—this place is great! Their truffle fries are incredible, and my #1 burger (made with aged cheddar, smoked Bacon, charred balsamic red onions, Rufus Teague’s BBQ sauce) was to die for. Seriously. I’m drooling right now just thinking about it. Definitely check this place out if you’re looking for a quality grass-fed burger (that is big but not so big that you have to wrestle with it just to take a bite) with killer hospitality, you’ve got to give ‘em a try! 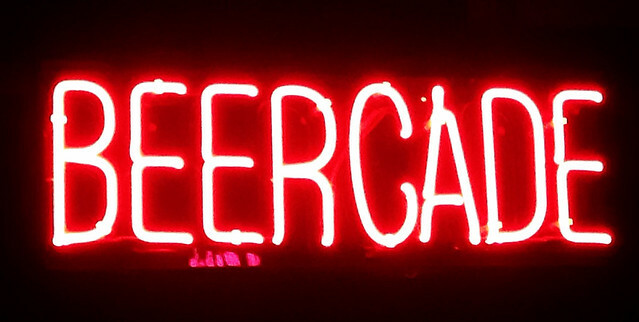 Following dinner, we headed over to Headquarters Beercade for some more fun. There are few things I love more than arcades paired with an ice cold beer. 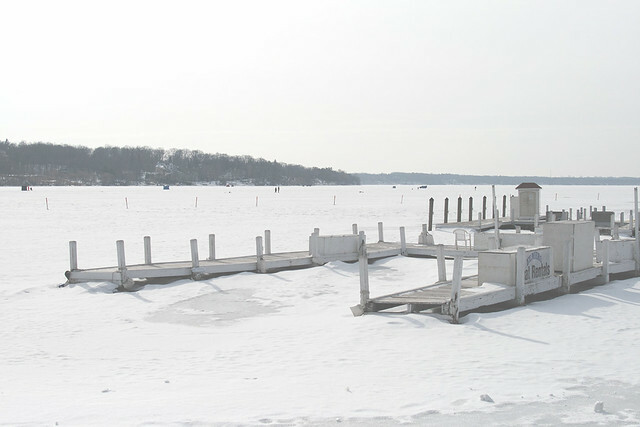 My family and I headed up to Lake Geneva, Wisconsin this weekend to check out the US National Snow Sculpting Competition which is a tradition of sorts for us. This is definitely an event you should check out if you’re not too far away! I am always so amazed but the beautiful things that these talents artists can create out of nothing but snow! Be sure to take a peek at the US National Snow Sculpting Competition Facebook page for even more incredible photos of the magnificent sculptures they created! Sunday morning was spent preparing dips/snacks and making guacamole. I then proceeded to spend the rest of the afternoon reading and avoiding eating the aforementioned snacks. Man oh man was I excited to dig into those once the SuperBowl started (as you can tell,football isn’t really my thing). It was so nice to just stay inside all day while the snow consumed the world outside. This weekend I also discovered two LUSH products that are quickly proving to be game changers for my face! Usually my skin is pretty oily/full of spots (think back to the days of early adolescents), but between this blueberry mask and the tea tree water, my face is bouncing back to life. Hooray!